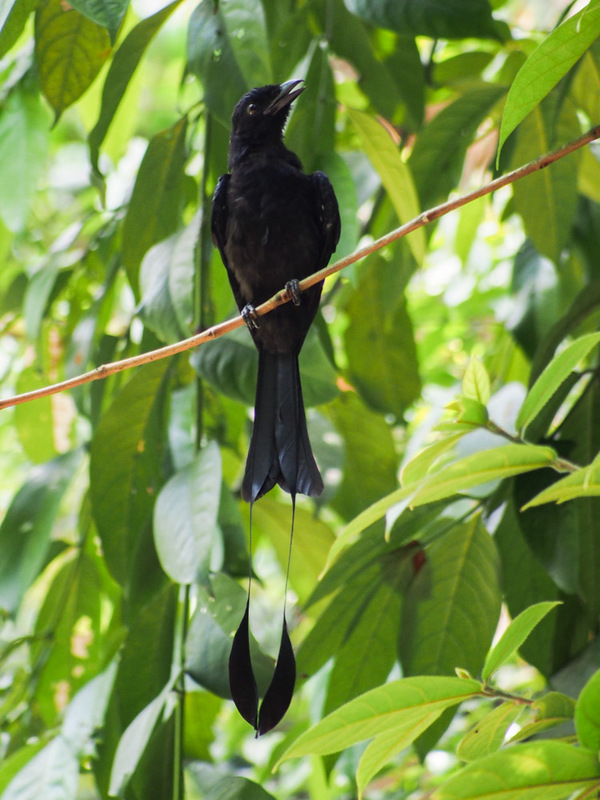 singapore animals | BES Drongos | Follow that monkey! BiodiverCITY: Why hello, I didn’t see you! 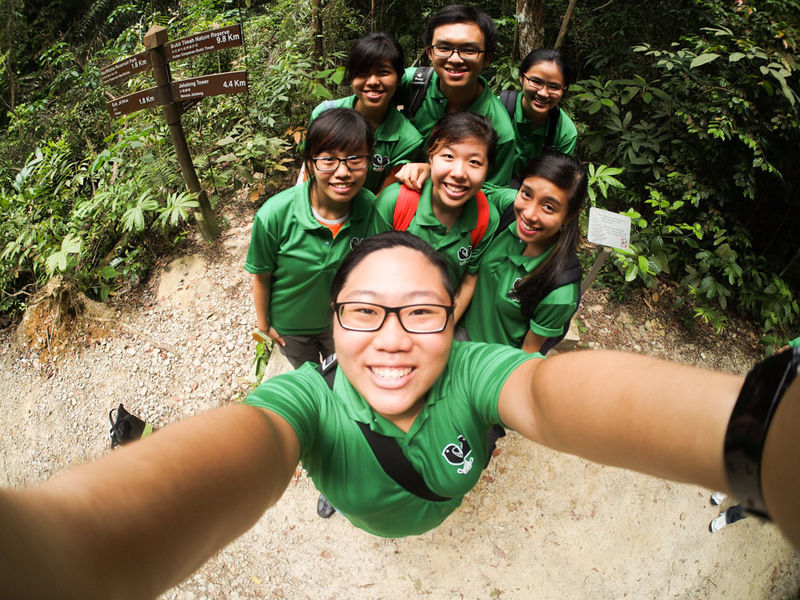 Believe it or not, Singapore’s landscape used to be covered by lush green forests! 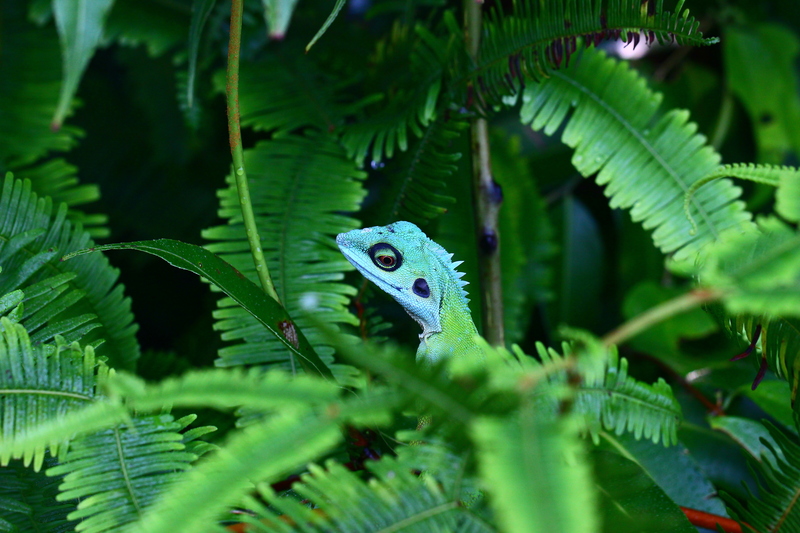 Now, more than 95% of these natural habitats have been lost. 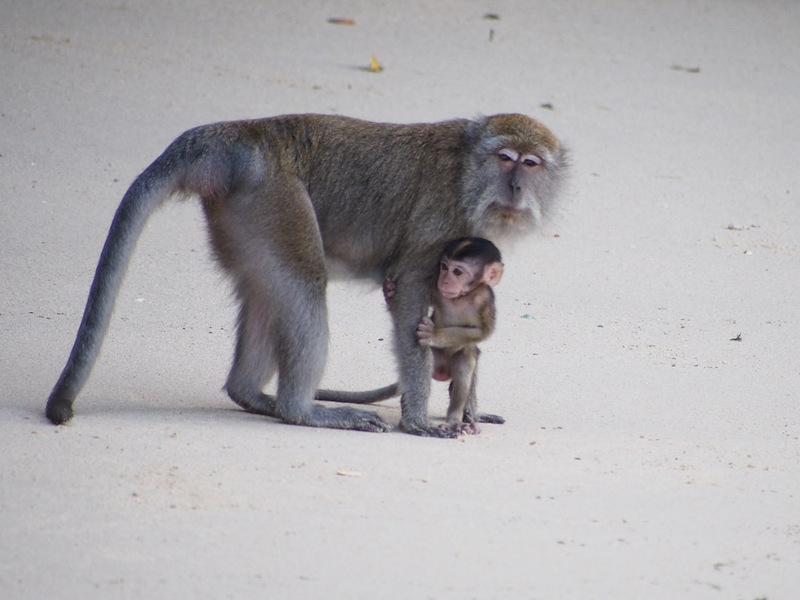 Our urban landscape consists of concrete buildings and paved roads, which have replaced these natural habitats with environments that humans find comfortable; which may not be very favourable to animals resulting in a decline in biodiversity. But there are animals that are capable of surviving the urban jungle! Humans are the top of the food chain, as kings and queens of this environment. Somewhere in between the nooks and crannies of our high-rise living quarters, industrial spaces and green parks are flora and fauna that have adapted to survive and infiltrate our world, living amongst us – sometimes so sneaky that we miss them for their obvious presence! 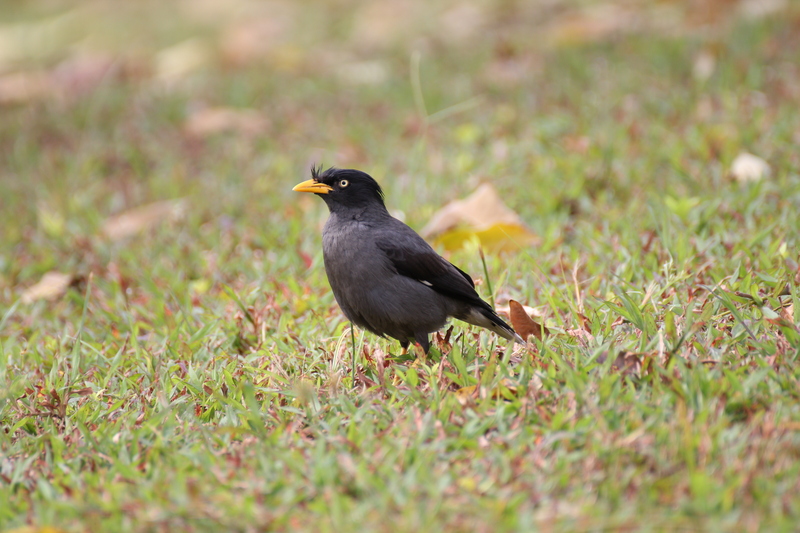 These include the Javan mynas (Acridotheres javanicus) and rock pigeons (Columba livia). 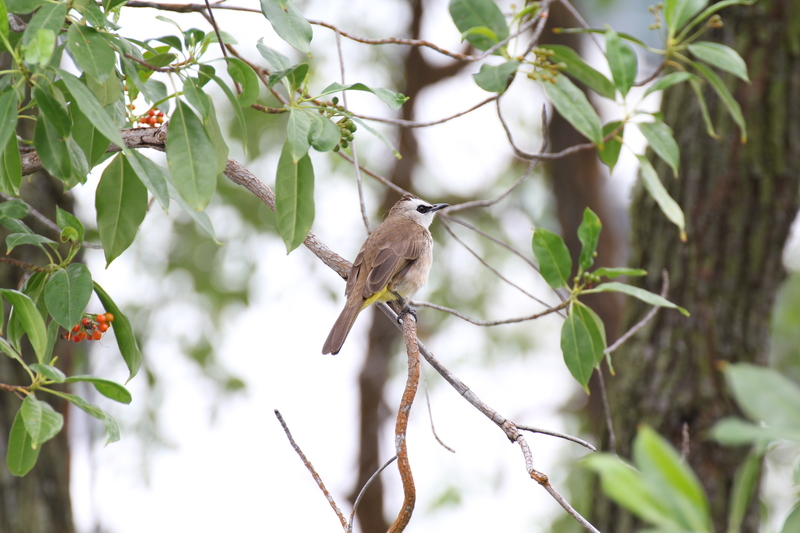 The yellow-vented bulbul is a very common perching bird often seen in our parks and gardens. It can be easily recognized by the black band around its eyes, the yellow patch of feathers under its tail and its loud bubbling calls. Yellow-vented bulbuls feed on a wide variety of food ranging from fruits like figs to nectar to insects, a possible reason for their success in living in our concrete jungle. That’s right folks: being non-picky at meal times is a strategy to living in a city. 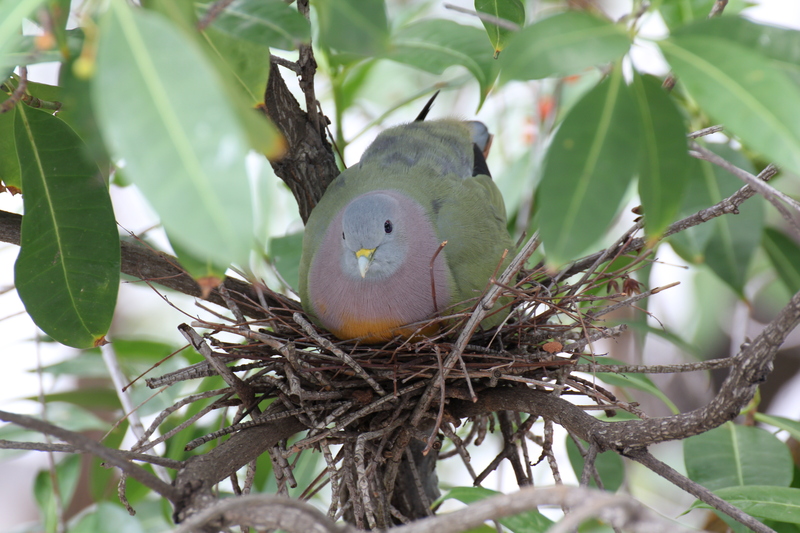 More than that, they are extremely resourceful, foraging for insects and seeds in bushes and trees, and even the ground from our roads and pavements. 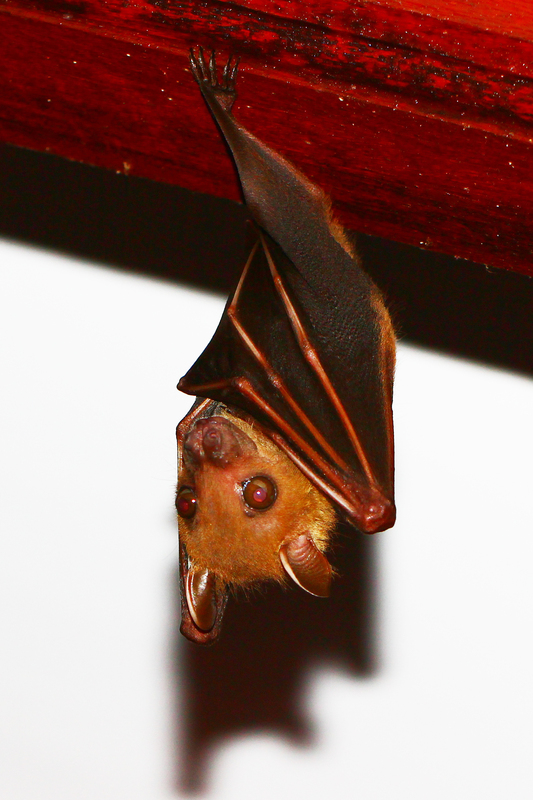 Contrary to the phrase “blind as a bat”, fruit bats like the lesser dog-faced fruit bat (also known as the common fruit bat) have excellent night vision which they use to find fruits2. 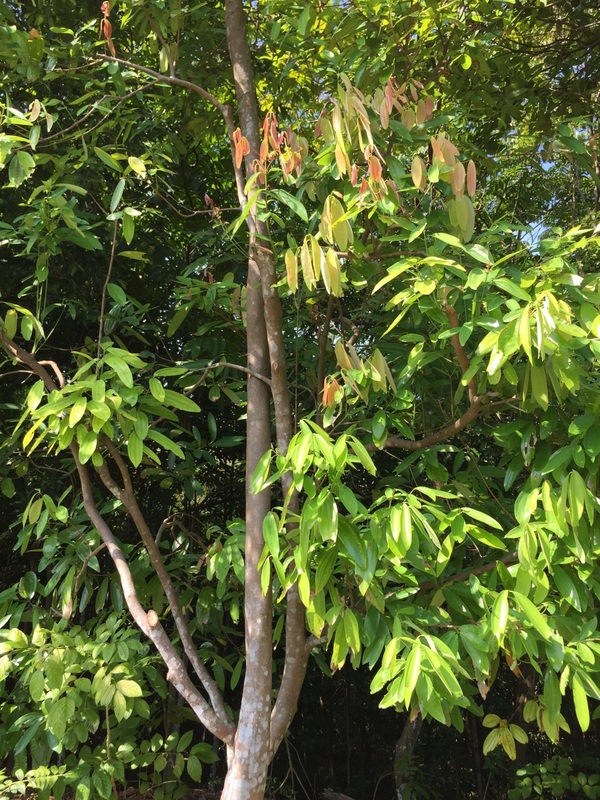 Fruit bats are very important to the ecosystem as they serve as pollinators and seed dispersers for many plants, including the very popular durian2. 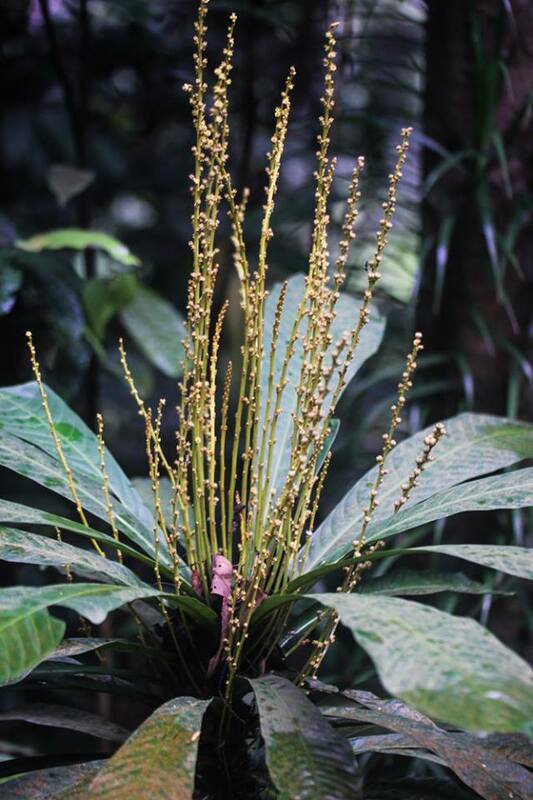 The wild cinnamon has downward-pointing young leaves which are usually reddish pink! 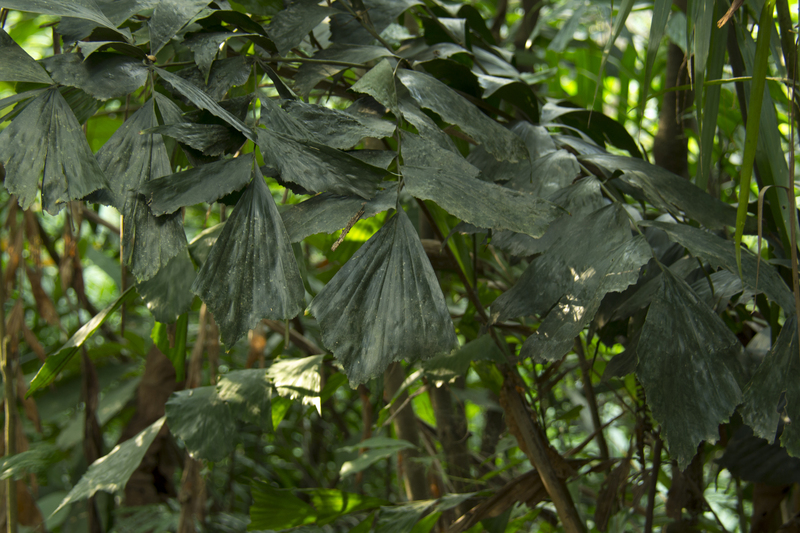 The leaves of the fishtail palm look like battered tail fins of betta fish, right? Ng, P. K. L., Brook, B. W., & Sodhi, N. S. (2003). 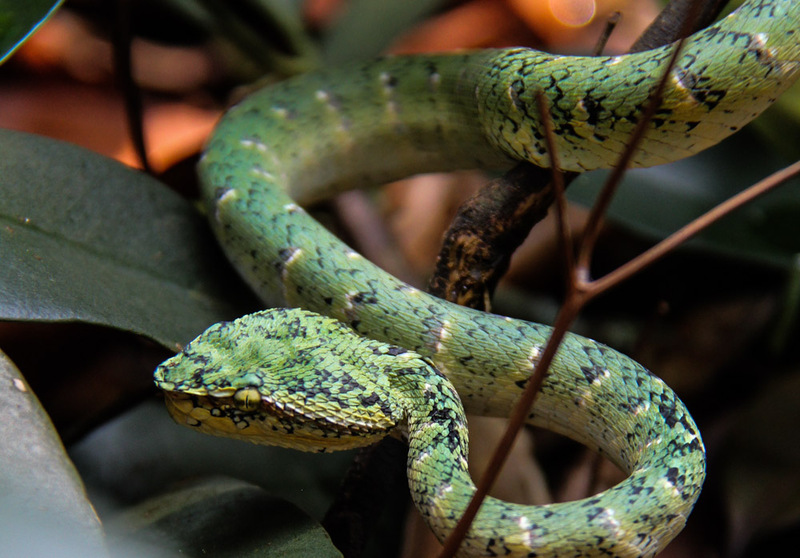 Catastrophic extinctions follow deforestation in Singapore. Nature, 424(6947), 420-426. To celebrate World Pangolin Day, the BES Drongos are proud to present a special post on pangolins! (so many P words in one sentence.) 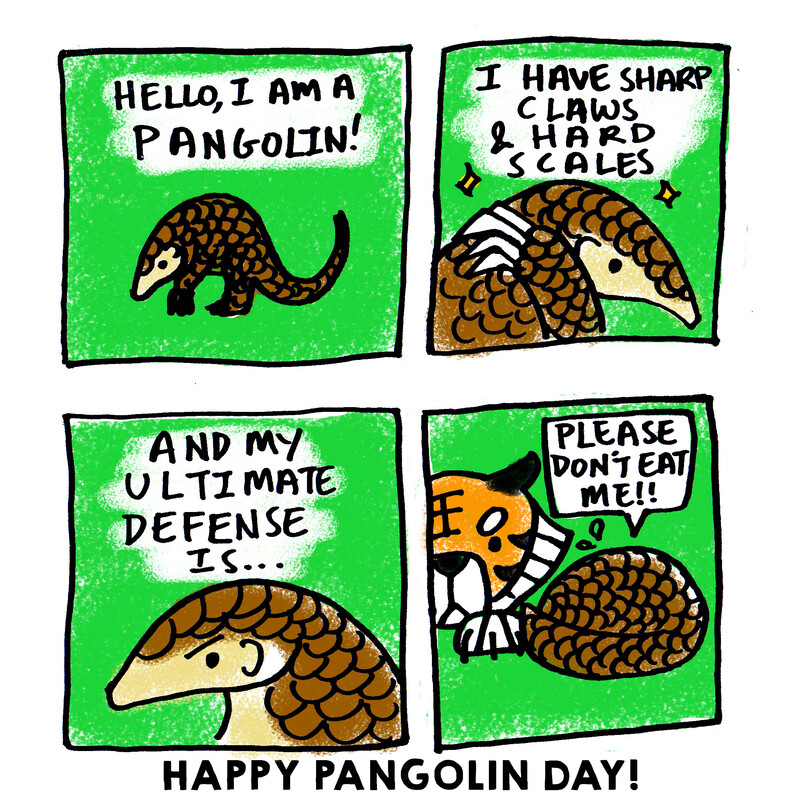 So first things first: What the heck is a pangolin? Pangolins, or scaly anteaters, are probably the weirdest and least understood mammals in our tropical forests today. 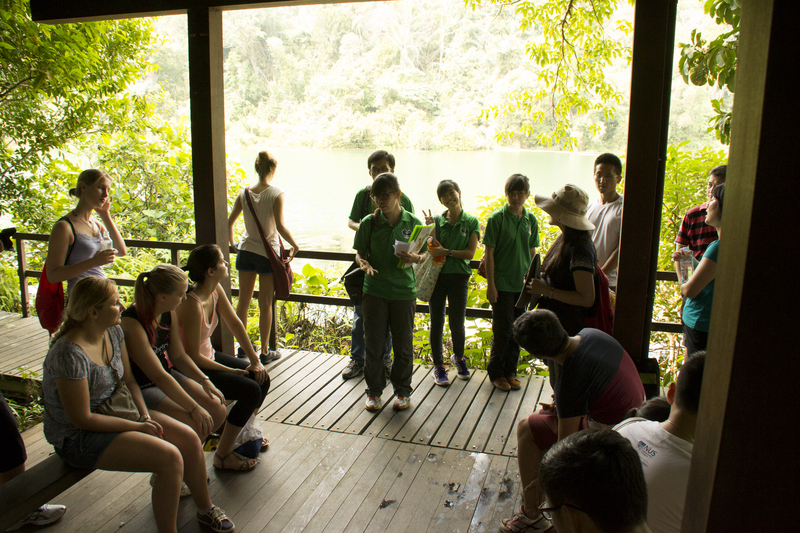 There are a total of eight species of pangolin that can be found from Africa to Asia, and one species, the Sunda pangolin, can be found in Singapore’s forests, including MacRitchie! Unfortunately, these creatures are nocturnal and are very shy, so the likelihood of seeing one as you walk along the trails is very low. In an odd twist of fate though, pangolins have been known to wander into the residence halls of NTU, much to the confusion of resident students. Looking at this creature, a lot of people think that it is a reptile instead of a mammal. And such sentiments are pretty understandable, seeing as this is the only scaly mammal in the world.The pangolin is covered in rather distinctive overlapping scales, making it look like an artichoke on legs. The scales themselves are made of a material called keratin, which makes up a whole bunch of tough things like our fingernails and rhino horns. These scales have to be tough, as the pangolin uses them to protect itself against predators… by curling into a ball. This is actually a surprisingly effective strategy on the pangolin’s part; it turns out that its scales are so hard, that it can even survive an attack by a hungry lion. In fact, this is such an iconic strategy employed by all pangolins that its name was was derived from the Malayan phrase “Pen Gulling”, which means “Rolling Ball” . Does this sound familiar? Well, it turns out that the pangolin is closely related to the armadillo, who also famously rolls up into a ball to escape danger. So, if the pangolin rolls up to protect itself, what are those impressive claws on its forelimbs for? For digging! The pangolin is a great lover of eating ants and termites, and in order to get to its lunch, it has to dig them out. Coupled with its long and sticky tongue, the ants rarely ever stand a chance against the eating machine that the pangolin is. Surprisingly, the pangolin has no teeth, so in order to grind up its dinner it swallows stones to crush its prey within its stomach. Unfortunately for the pangolin, having such large, clumsy claws makes it very hard for it to walk, and as a result pangolins tend to be very slow moving. However, a few species of pangolin, like the Sunda pangolin, have evolved to make the most of it by learning how to climb trees! 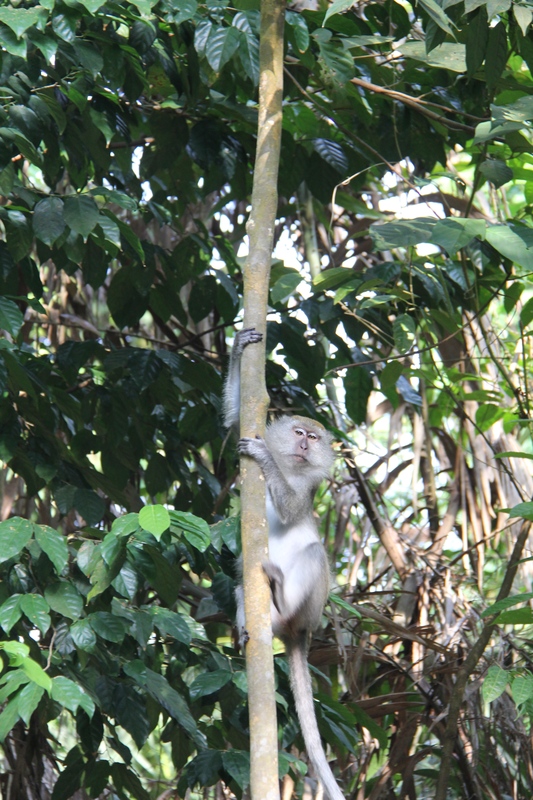 Tree-dwelling, or arboreal pnagolins have also evolved to have a prehensile tail, which means that its tail is strong enough to wrap around branches like a fifth limb. 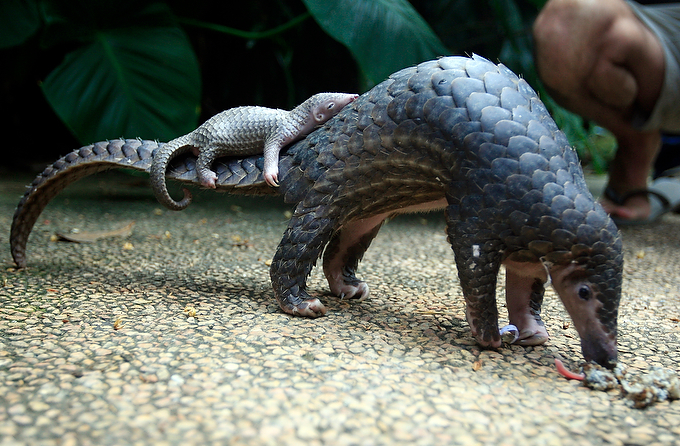 This long and muscular tail is also a useful spot for baby pangolins to piggyback on. Baby pangolins, incidentally, are also known as pangopups. Try saying Pangopup Piggybacks on a Pangolin very fast. What a tongue twister! 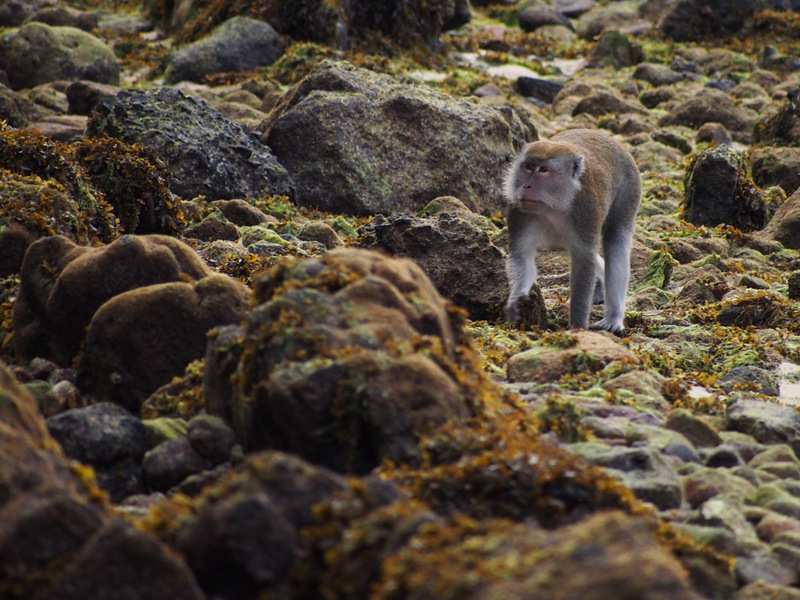 Unfortunately, it turns out that this wonderful creature is one of the most illegally trafficked in the world. It is a common belief across most of China and Southeast Asia that pangolin meat and scales have medicinal properties for a whole range of ailments from asthma to acne, and as a result they sell for ridiculously high prices on the blackmarket. 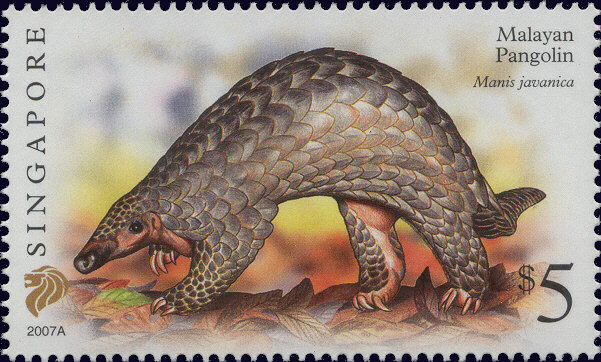 Even though all pangolin species are protected under CITES (the Convention on International Trade in Endangered Species of Wild Flora and Fauna), which means they cannot be legally traded, entire stretches of Southeast Asian forests have been emptied of this animal, and as a result poachers have turned to Africa to satisfy the demand for pangolin meat and scales here in Asia. In an ironic twist, because pangolin products are becoming so valuable, it has eating pangolins have become akin to a status symbol in certain parts of Asia, driving the demand even higher. Warning; do not click this link if you don’t think you can stomach the sight of pangolin fetus soup. So what can we do? Well, for starters, we can all raise awareness about this curious, fantastic animal through social media, and never support the consumption of pangolin products, be they in the form of medicine or food. If you are on holiday and you see pangolins for sale, you can also use the Tangaroa Illegal Wildlife trade reporting app to notify the authorities. Well, we hope that you have enjoyed this post about pangolins as much as we enjoyed writing it! 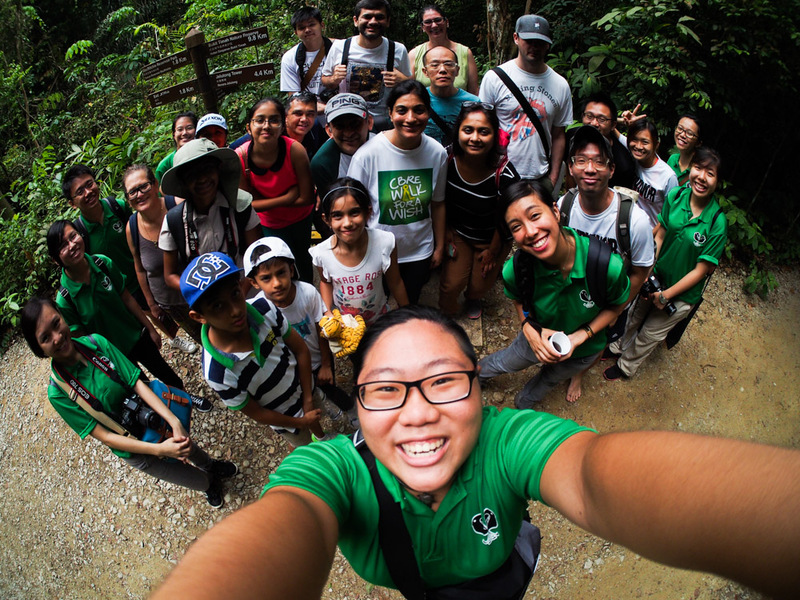 If you are interested in finding out more about pangolins, please visit our friends over at The Pangolin Story to find out about local pangolin conservation efforts, and check out Save Pangolins for even more resources. Together, we all can save the precious pangolin from peril too! Forestry administration of Cambodia and Conservation International-Cambodia (2008) Pangolin conservation stakeholders workshop. 8–10.